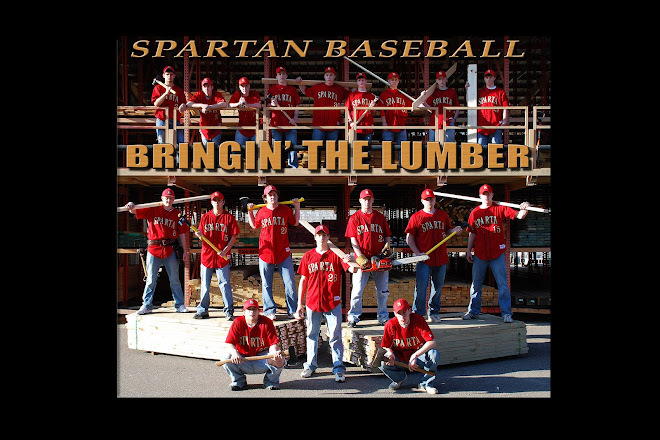 I would like to thank everyone who read the Blog over the past two years of Sparta Baseball. It is time consuming for me and my wife, but not something that we "have" to do. Due to some negative comments left on the blog, it will be discontinued. It was supposed to be a positive outlet for players and followers of the game. Instead it has turned into a complaint forum with "anonymous" comments.